Indeed, there are several features that are unique about the series. It is known to have started early and every year it is the longest running tournament. Many players and celebrities in the poker world hold their titles and achievement records based on the number of events they have won and rewards accumulated through the World Series of Poker tournaments. This year the 48th version of this tournament would be staged. There would be similar events as lined up last year with a focus on offering different varieties of games that can target players of different categories. There are certain novel events lined up as well as Colossus III. This event is being staged for the third year, which has gained the status of being a live poker event that is the largest in the world. It would be hosted on the opening weekend of the event this year. There would be a buy in for three days, which would be about $565. The tournament will have no limit hold’em rounds that will continue from June 2nd to June 4th. The first two years saw as many as 43,987 entries for this event. 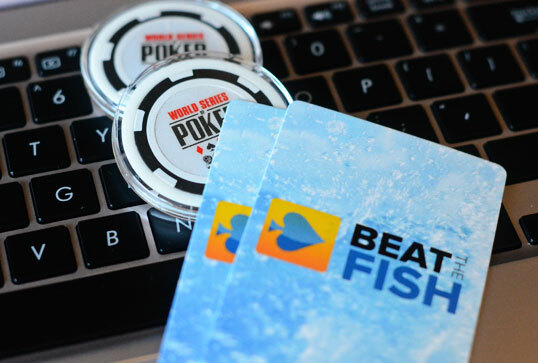 The main event would comprise of a buy in amount of $10,000 which will start from July 8th. It will continue for ten days consecutively. It will end on July 17th, the last day of the tournament this year. There would be several other events such as Ladies Championship, Seniors Event, and Little One for ONE DROP, Monster Stack, Millionaire Maker and others. The gold bracelet event would be from a prize pool of $555,475 for the winner.